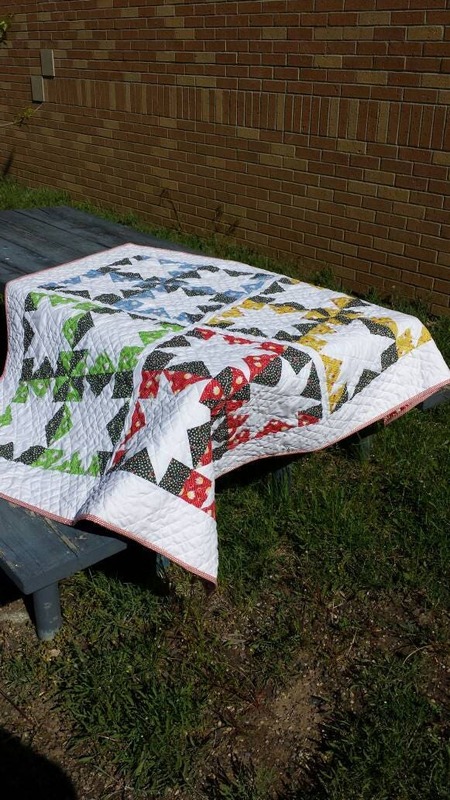 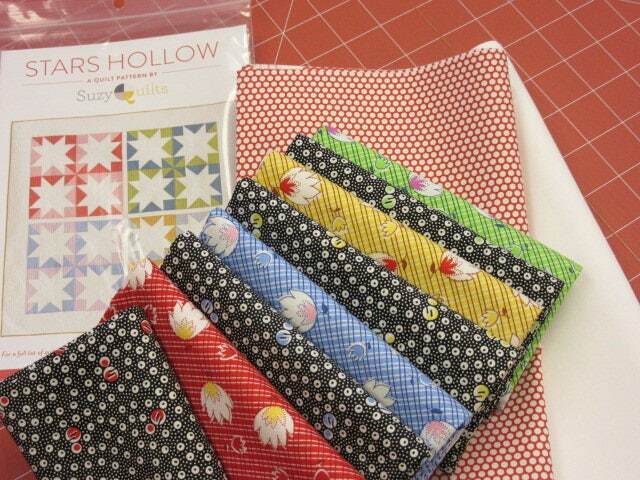 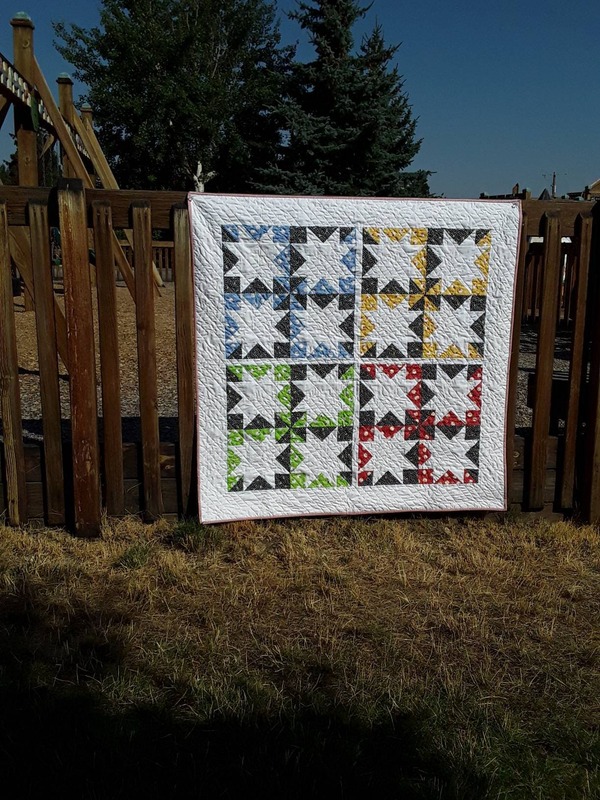 Bright, fresh quilt top kit featuring Suzy Quilts pattern Stars Hollow and fabrics from the Feedsack Collection of Washington Street Studio, American Made Cotton White, and a little Moda for the binding. 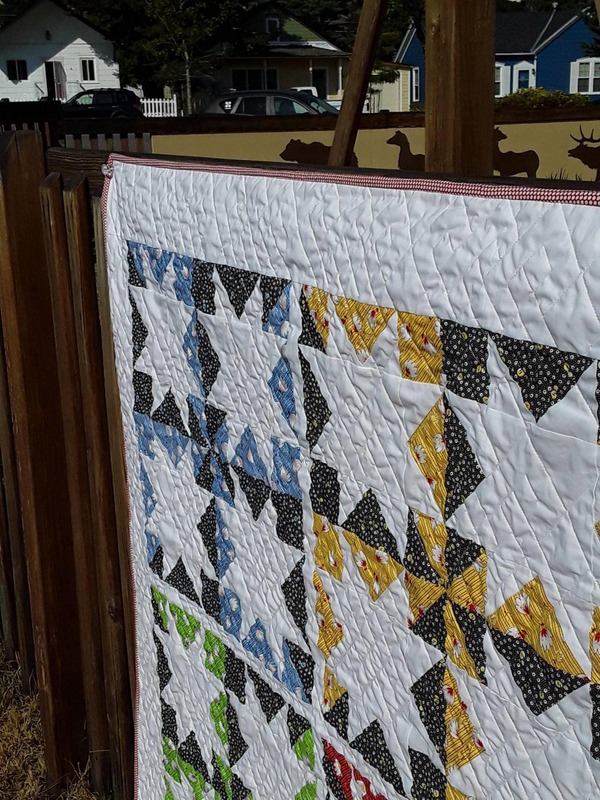 When I saw the name of this pattern reflected the little town that hosted the Gilmore Girls I knew I had to make something featuring some 30's fabrics for my 100 year old home. 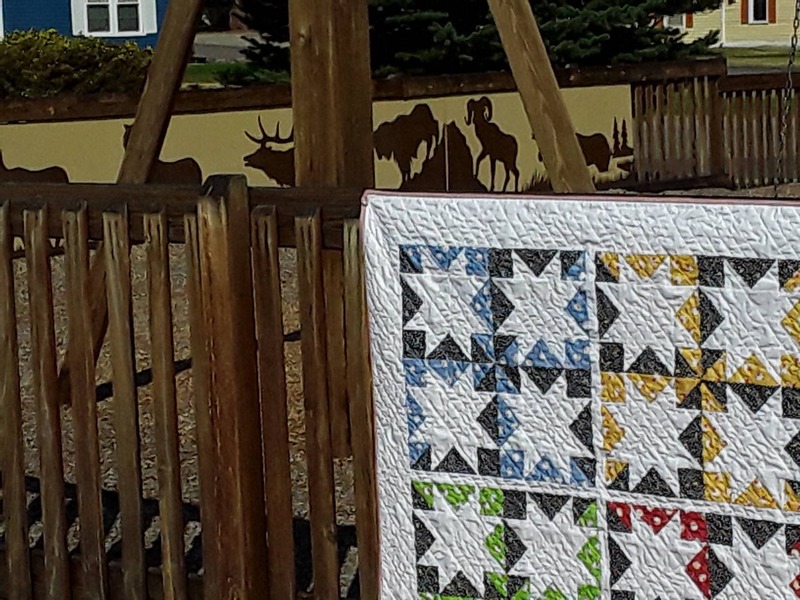 This quilt finishes at 50" x 50"
Ships from Red Lodge Montana, a little mountain town just north of Yellowstone National Park. 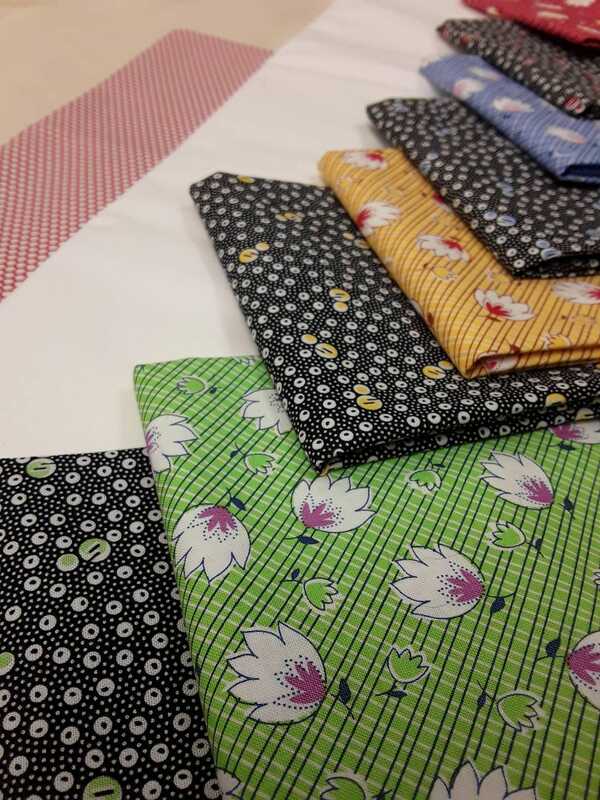 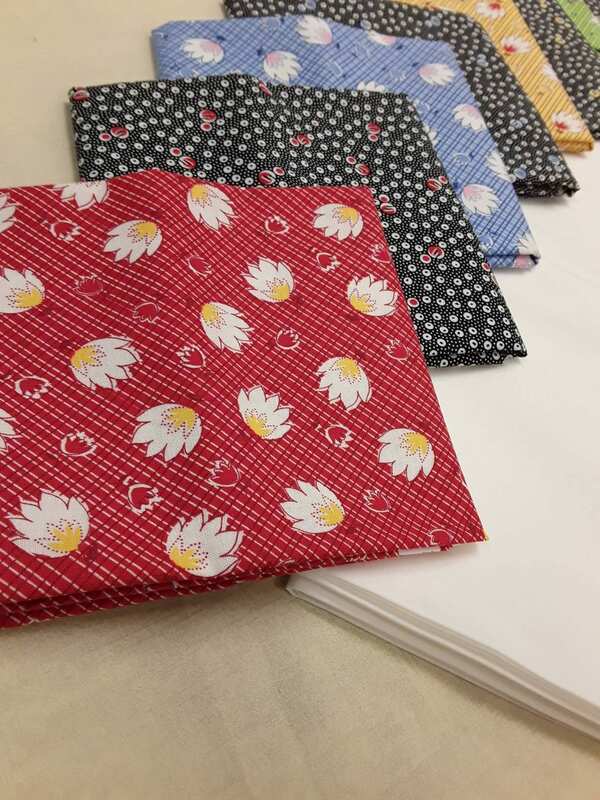 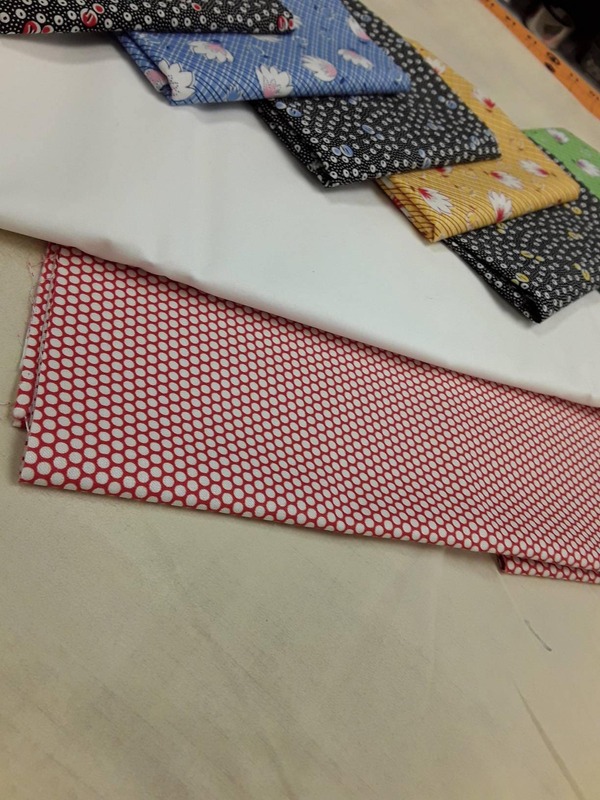 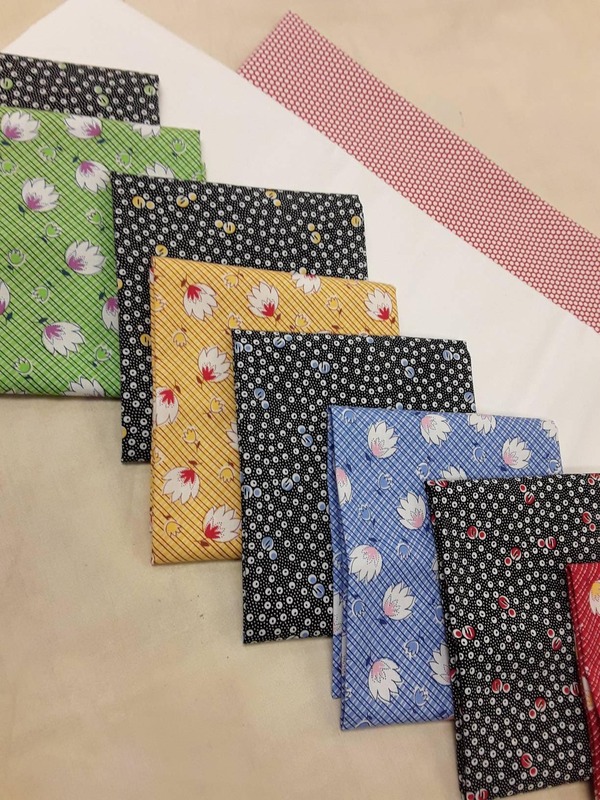 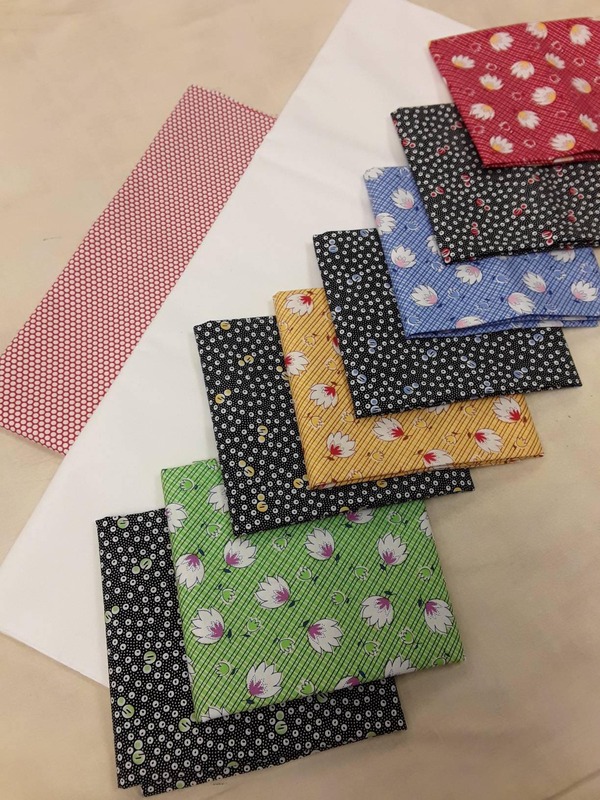 If you would like a coordinating backing fabric, please send the seller a message and we'll get something that will ship with this kit.